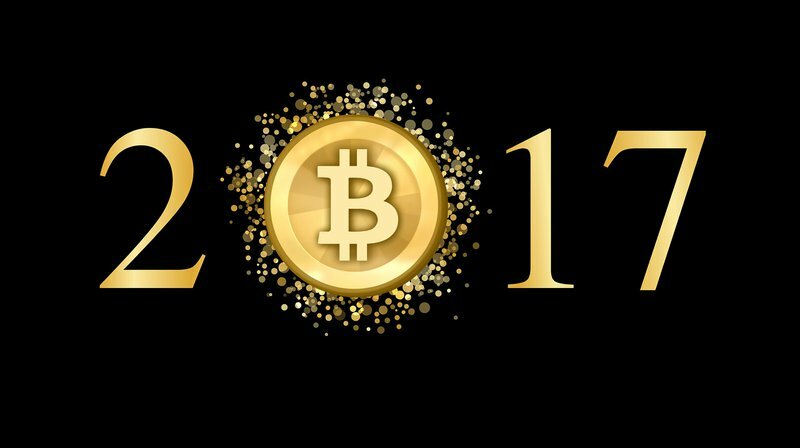 2017 has seen its spate of both good and bad stories for all sides of the cryptocurrency space. Whether you believe in dutch tulips or you worship at the altar of Satoshi Nakamoto, there were reaffirming and disheartening stories for evcxzxeryone. Below are five of the stories that darkened an otherwise positive year for the industry. the implication of the forks. That hard fork, also referred to as Segwit2x, was meant to occur on November 16, 2017, but was cancelled on November 8, 2017. While the first half of the agreement was carried out successfully in August, support for Segwit2x fell through for a number of reasons. the now defunct Segwit2x fork, but the development team related to this new Segwit2x is unknown and there is no association to those that were behind the New York Agreement. outdated Microsoft operating systems around the world, striking particularly hard at the United Kingdom’s government healthcare provider, the NHS. The choice of payment in bitcoin seemingly caused a negative shock to the price. told, those responsible jettisoned $143,000 worth of bitcoin, leaving a much larger amount of damage in their wake. pharmaceutical juggernaut Merck and FedEx. revenues lost due to the hack at $300 million for each company. Bcash/BCH/Bitcoin… What’s in a Name? the transaction history of bitcoin on that date but allowed all future transactions to be separate. The enthusiasm behind relative newcomer BCH is obvious as CoinMarketCap cites BCH as currently the fourth largest cryptocurrency by market capitalization, sometimes trending as high as 2nd. onto its platform but not without the controversy discussed below). Whether its advocates are right in the belief that BCH will supplant BTC or anti-BCH proponents are right that a usurper is not in the making, the drama and infighting show no signs of waning for these cryptocurrency stakeholders. On September 4, 2017, the Chinese government’s central monetary authority, the People’s Bank of China (PBOC), said “so long” to ICOs. miners sought to crackdown on the new asset class. view the news as good for anti-scamming activities and also as temporary. This may be one of those short-term negative/long-term positive stories. Exchange Woes Plague Coinbase, Bitfinex and Youbit. by U.S. taxpayers and may hint at heightened scrutiny of cryptocurrency investors’ reported returns in future years. Coinbase also closed the year on a sour note when the company disclosed it was investigating possible insider trading claims related to the company’s onboarding of Bitcoin Cash for use in its wallet and trading on its subsidiary platform, GDAX. 9, 2017, and come under scrutiny for its management of its Tether tokens. The company eventually lawyered up in early December to explore potential defamation lawsuits against its more vocal critics. successful hack in 2017 resulted in a loss of 17 percent of its assets. Other exchanges have survived successive hacks in a single year, but the Youbit closure shows that not all exchanges can recover. These are a few of the dark spots on an otherwise remarkably positive year, so it’s important to keep in mind all the fantastic progress that has been made in the space. Check out our top “Good News” stories of 2017.